Last night Copenhagen Police found the body of a woman in the water off the coast of Amager. However, as the arms, legs and head were all missing, it cannot be identified easily, and the police can’t say until later today whether the body is that of missing journalist Kim Wall. “Clearly, the police, media and many others are speculating whether it’s Kim Wall. But it’s far too soon to say anything about that. We simply don’t know,” said Jens Møller Jensen, a homicide department head at Copenhagen Police. On Twitter, the police said the public should not expect any further information until this afternoon. Jensen did reveal that police divers are searching the area where the body was found. 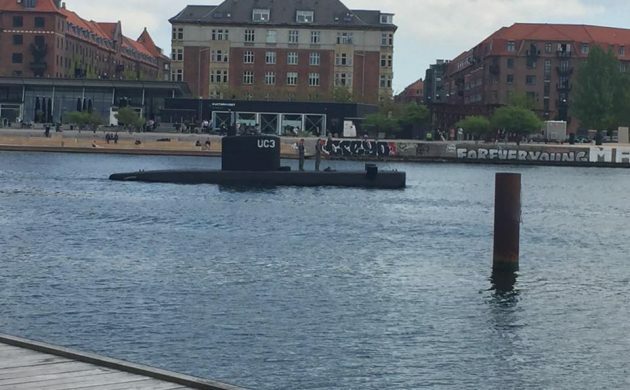 The appearance of the body comes just hours after Peter Madsen admitted that Wall had been killed on his submarine, the ‘Nautilus’, as a result of an accident and that he then buried her in Køge Bay. See the press conference with CPH Police below (in Danish).